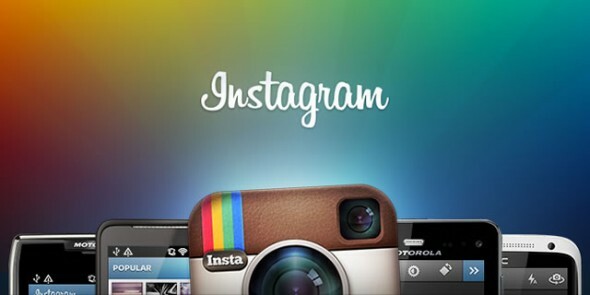 Instagram has been an incredibly popular app for iOS devices and while it has created a number of clones on Android the social photo application has now officially made the platform a home. The Instagram team had recently promised that an Android app was coming and true to their word the app is now available for download on Google Play (a.k.a. Android Market). Visually the application is a direct port from the iOS version. The team didn’t make much of an effort in adopting Android’s design philosophy and the iOS-style buttons feel a bit out of place. Nevertheless, we took the app for a spin and it performs admirably on a Galaxy Nexus (see our full review here) running Android 4.0.4 Ice Cream Sandwich, the app is fluid and stable. You can find pretty much all the filters and features you’d expect from Instagram with instant sharing on Facebook, Twitter, Tumblr, and Foursquare. The app is currently missing tilt shift and blur and a couple of share options like Flickr, these features will be added in future version of the app. Anyone running Android 2.2 and above can get the app on Google Play here.